If you prefer to mail in your order, you can print this form and manually fill it in. Please be sure to include payment information with your order. 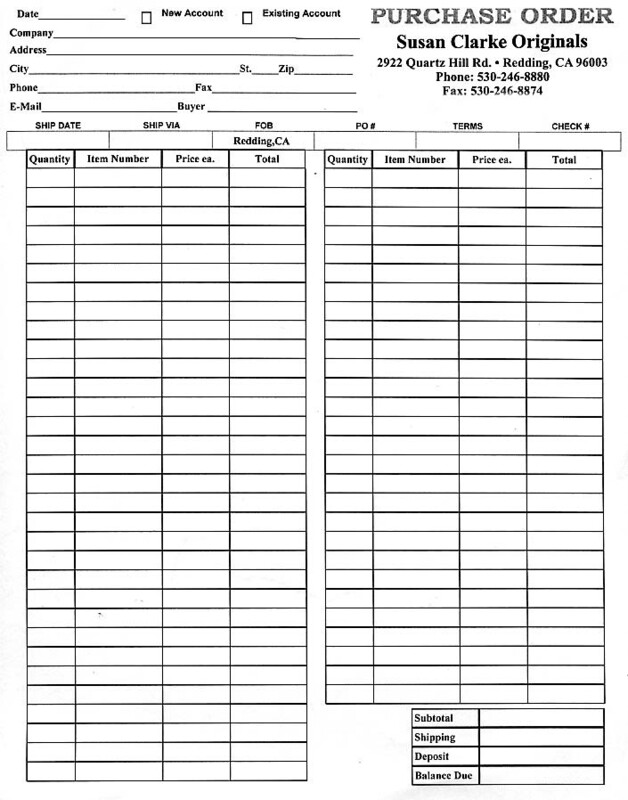 Right click on the Purchase Order picture (order1.jpg).